The end of May is a very important time. This is when every plant that cannot withstand frost should go into the ground (give or take a week). 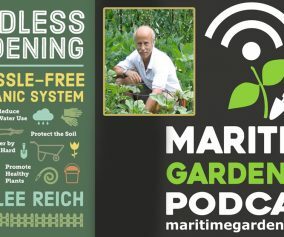 I’ll discuss a number of varieties, as well as some strategies that increase the odds of success with certain temperamental vegetables given how variable the climate can be here in the Maritimes. Answer: Employ a “Hügelkultur” technique, by filling the bottom of the containers with old leaves and rotten wood. This approach will actually work better than if you had filled the containers only with soil. The material will hold water like a sponge (decreasing your need to water your plants), while at the same time providing a favourable environment to beneficial lifeforms, thereby improving your soil, and by virtue of that, improving the health of your plants. I’d also add a layer of some kind of mulch over the top (old leaves will work perfectly fine), as this will also keep soil moisture levels optimal. 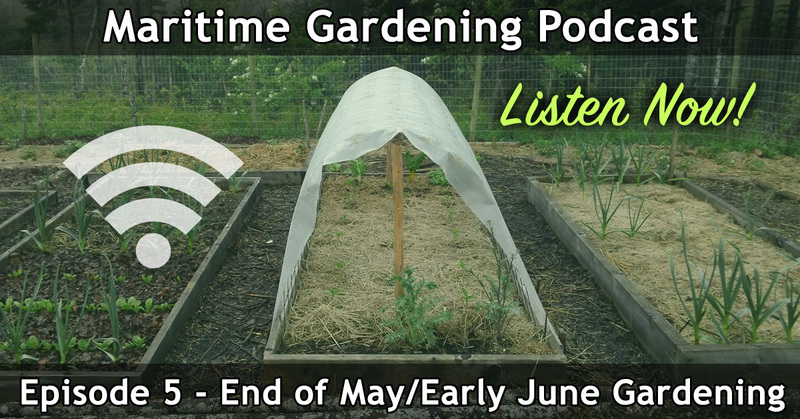 Generally speaking, this is the time of year that you plant everything that you’ve not yet planted, which is all the heat loving vegetables, and all of the greens and cool weather plants that you may not have put in already. 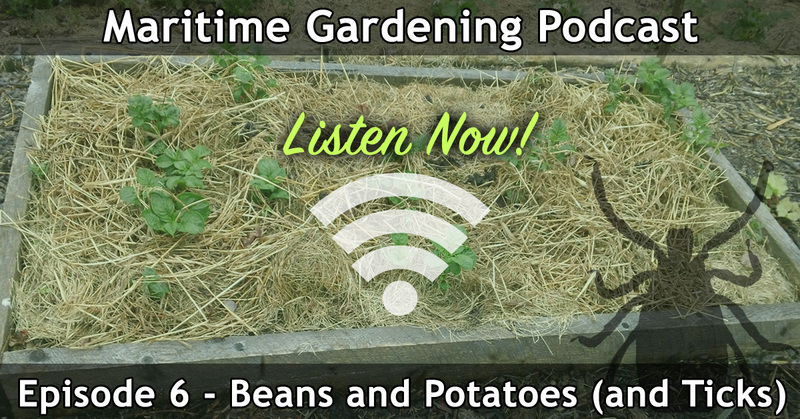 Plants that takes a very long time to mature are probably better off being transplanted. Typically such plants are fruit bearing plants (tomatoes/eggplants/peppers/etc. ), and the fruits, as well as the plants cannot take cool fall conditions, especially frost. 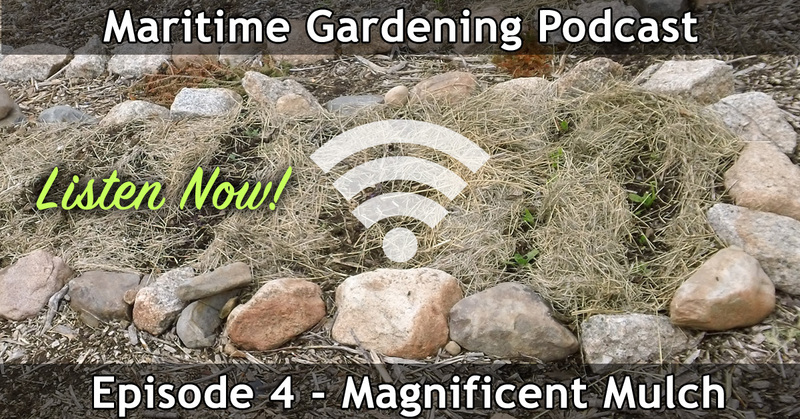 Because of this, the window of time for getting the desired yield out of these plants is limited when you are trying to grow them in zones 5 and 6. With that having been said, any other plant with a reasonable time to maturity will most likely benefit from direct seeding. 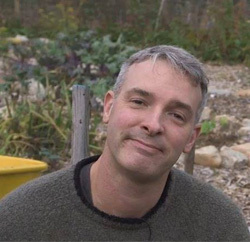 Direct seeding is often preferable because, aside from the fact that it costs less, the plants do not have to withstand the shock of being moved from their controlled artificial home to all the variability and extremes that exist in real conditions. Some plants really do not like being transplanted. Cucurbitaceae for instance (squashes/cucumbers/zucchini) tend to prefer being direct seeded, and will often catch-up to transplants, or even surpass them over the course of the growing season. Also, sometimes the soil temperature near the surface may be warm enough for seed germination, but deeper down, the soil may be too cold for transplant roots, which may set the plant back considerably, if not kill it. 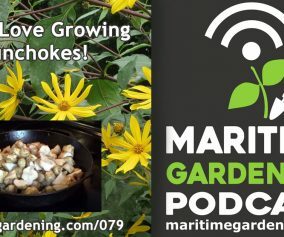 Heat loving plants (squashes, beans, tomatoes, peppers, melons, etc.) needs warm soil. 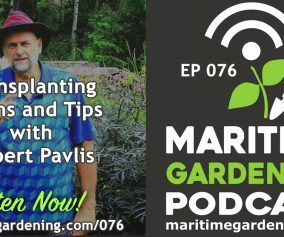 If you are transplanting, the roots will suffer a great deal if the soil is too cold, either setting a plant back considerably, stunting it, or killing it. If you are direct seeding, germination will be either delayed, or the seeds will rot. When planting heat loving plants, make sure your soil has a degree of warmth to the touch, and do not plant too deeply if the soil is cool beyond a certain depth. If you are transplanting and have a root mass that is of a length such that it is necessary to plant deeper than the warm upper layer of the soil, lay the plant sideways, bend the stem 90 degrees, and just pack enough earth around the stem to hold it upright. ‘Hardening off’ refers to the gradual process of acclimatizing transplants from the protected artificial conditions where they were grown, to the highly variable and extreme conditions that exist outside. If you are buying transplants, ask the garden centre whether the transplants have been hardened off. If they haven’t, or if it’s the case that you have grown your own transplants either in a sunny window or under artificial lights, the plants need to be hardened off. The easiest way to do this is to put the transplants in a box (with no top) that will provide some wind protection, and place that box on the north side of your house for a few days, then on the east side for a few days, then the west side for a few days. After this the plant should be ready for full sun. Make sure you water your plants during this process, they will need much more water than they did when they were indoors. If your plants want to be in Mexico, and you are growing them here, you have to fool them into thinking they are not here. 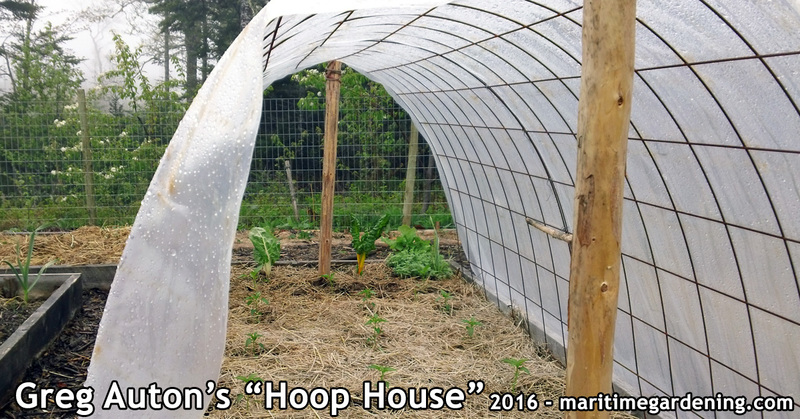 The easiest way to do that is with a hoop house. 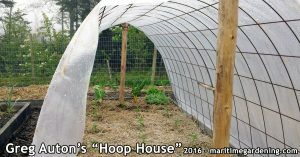 A hoop house is a cylindrical structure that covers your garden bed, thereby reducing wind and increasing the temperature of the air and soil. 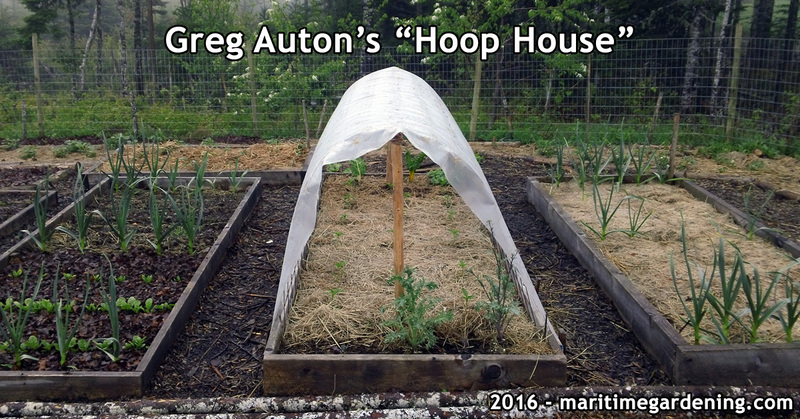 A cheap way to build them is with concrete wire remesh, which comes in 4’ X 8’ sheets. 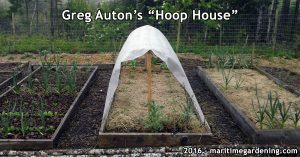 Bend the sheet into a dome over your garden bed, and then cover with plastic. The remesh costs $10, and you can get a 6’ x 8’ sheet of clear plastic at the dollar store for a couple dollars. Another trick for getting heat loving seeds to germinate is to cover the coil with plastic until the seeds have germinated. Just be sure to get the plastic of as soon as the shoots emerge from the soil or the heat from the plastic may be too intense. Regardless of what you are planting, try to make of note of what went in, and when, and then make a note of your results. Gardening is a process of perpetual learning, and you learn best from your mistakes. 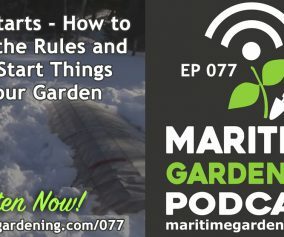 Making observations and keeping notes will pay great dividends over time as you slowly but surely solve all the riddles that are involved in getting things to grow given the varying conditions that exist at your particular location.